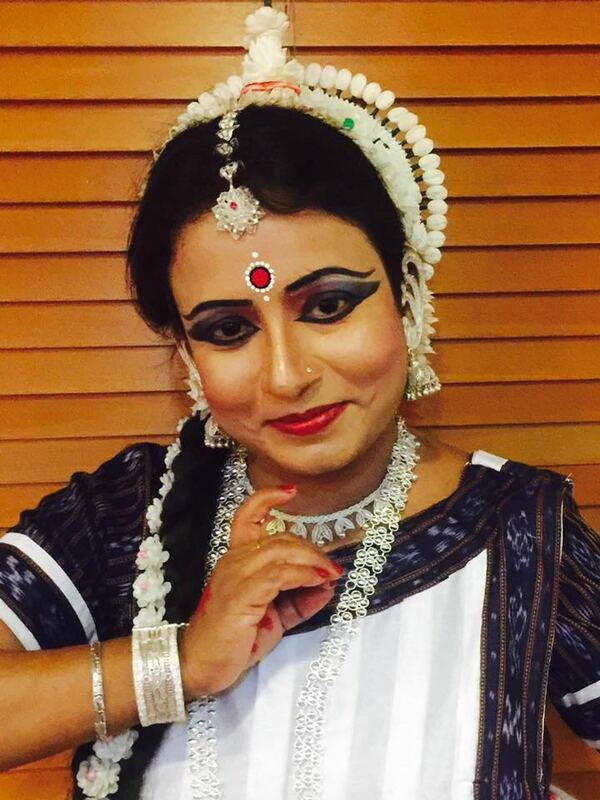 Bhubaneswar: A JugalBandi (Duet)Odishi and Chau style of dance and dramapresented on the theme ASHOKA- Devanam Priya Priyadarshi conceptualised on two important principle of all contemporary forms of governance ‘welfare of all’ and ‘inclusiveness’ by exponent Odissi dancer and Guru Smt. 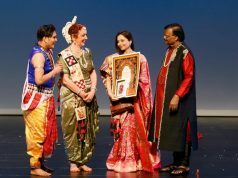 Kabita Mohanty and renowned Chau Dancer Rakesh Sai Babu at five day long Atulya Bharat 2018 programme organized by North Central Zone Cultural Centre (NCZCC), an autonomous body under the Ministry of Culture mesmerized the audience on the 3rd day of this splendid event today held in New Delhi. 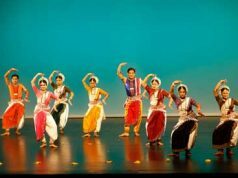 The dance-drama followed the Odishi style of dance and music. It was narrated through the voice of the ‘Shilalipi’ or stone inscription constructed on the foothills of Dhauli on the banks of river Daya near Bhubaneswar, Odisha. The script was narrated by Dr. Sujit Kumar Pruseth. The artistic and creative adoption of the theme of the dance-drama was done by Odishi dance exponent Guru Smt.KabitaMohanty. The journey of the concepts’ welfare of all’ and inclusiveness as guiding principles in a written format can be traced back to the era of King Ashoka in the aftermath of the Kalinga war. The destruction, deaths, pains, sufferings and heartbreaking wailing of bereaved of the Kalinga war had cast a tremendous impact on the war-mongering King Ashoka. Subsequently, Ashoka transformed into a benevolent monarch from a war-loving king. 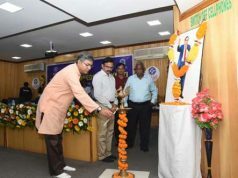 His good works earned him the name of DevanamPriyaPriyadarshiwhich was artistically presented through this dance drama at a national forum. The 24 spokes of the Ashoka-wheel [Ashoka Chakra]represent 24 distinct principles like peace, non-violence, tolerance, welfare etc and emerge as the guiding principles of state-craft towards welfare of all. The principles championed by King Ashoka in the aftermath of Kaling war still have the enduring relevance in contemporary times.In this dance drama, danseuse KabitaMohanty carved a niche by presenting these valuable social themes through the classical Odishi style of dance.